Gucci is an emblematic claw of elegance in the world. Gucci luxurious dresses dress up the biggest Hollywood stars like Salma Hayek, Jessica Alba, Cameron Diaz, Naomi Watts, Kate Beckinsale, Camilla Belle, Hilary Swank, Bérénice Bejo and Li Bing Bing. Gucci perfumes, meanwhile, are in perfect accord with the refinement of his exceptional outfits. In this context, the brand has decided to develop a second part of the previous Gucci Bloom. 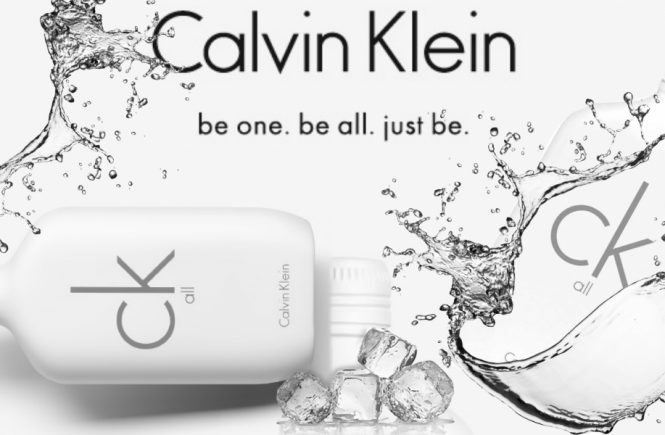 This time, the focus is on the fresh breath of this essence. Get ready to welcome Gucci Bloom Acqua Di Fiori. 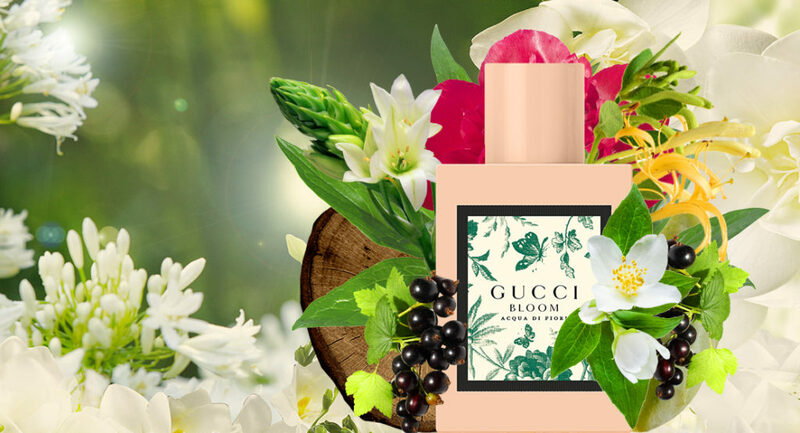 Gucci Bloom Acqua Di Fiori has retained the DNA of its elder while giving it a more lively, fresher and more energetic character. For the record, Alessandro Michele, exclusive creator of Gucci, said to have been inspired by the friendship between women, their spontaneity and their joy sometimes young to make this fragrance. In collaboration with the perfumer Alberto Morillas, he kept the spicy and floral note of the previous Gucci Bloom and made it fresher by introducing plant accords. 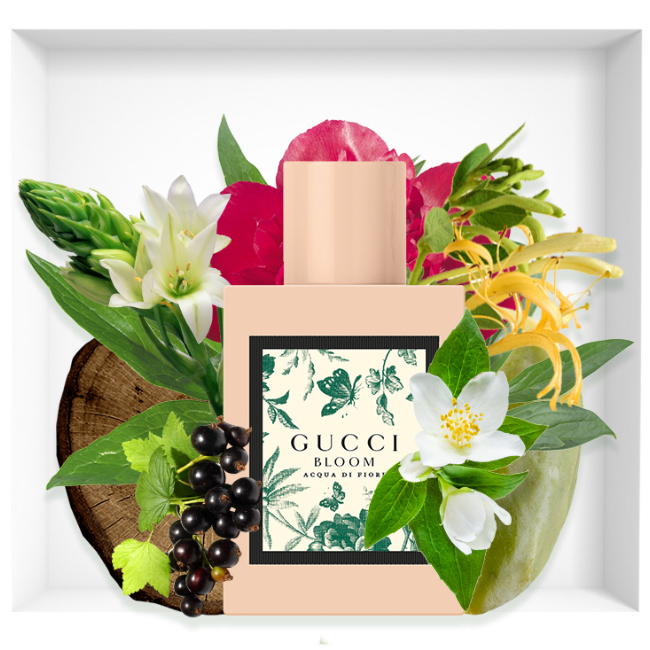 Gucci Bloom Acqua Di Fiori first flies on a blend of galbanum leaf and blackcurrant bud. Then, her heart explores femininity in a trio of tuberose, jasmine and honeysuckle. 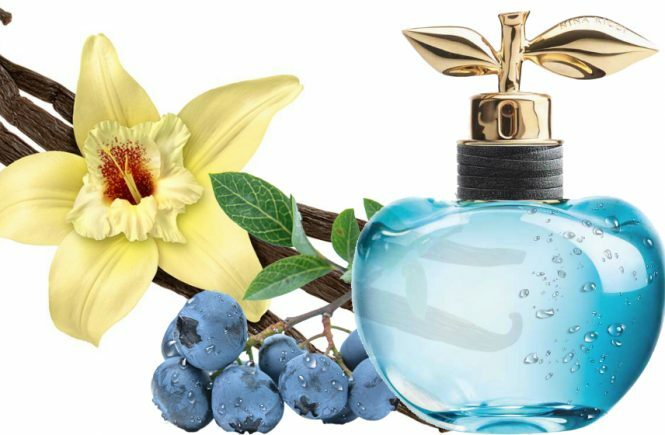 Finally, Gucci Bloom Acqua Di Fiori gradually gains depth in contact with sandalwood and musk. 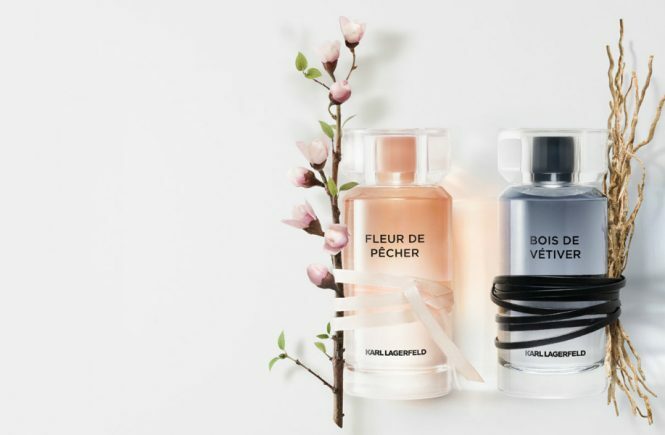 The result is an invigorating fragrance filled with joie de vivre, particularly green and floral, in which each ingredient is highly concentrated. On the aesthetic side, its bottle is similar to that of the previous Gucci Bloom. However, his label is now covered with a floral herbarium pattern. Its toile de Jouy print features leaves, twigs and cherry blossoms. The result is a particularly rural visual based on a pale pink bottle. Everything is belted in a black frame for a particularly elegant rendering. Gucci Bloom Acqua Di Fiori is already available in a 50 or 100 ml format. Finally, the release of Gucci Bloom Acqua Di Fiori will be accompanied by a new advertising campaign. For now, the entire television clip is kept secret and only a teaser has been leaked by the sign. Led by Glen Luchford, this production brings together actresses Dakota Johnson, Petra Collins and Hari Nef. Their contemporary beauty is captured in different places. This trio takes us on an imaginary walk in the heart of the city and then in an English garden, before taking tea on a flowery sidewalk, entering an apartment overgrown with green plants and swimming at twilight in a lake entangled with flowers and reeds.